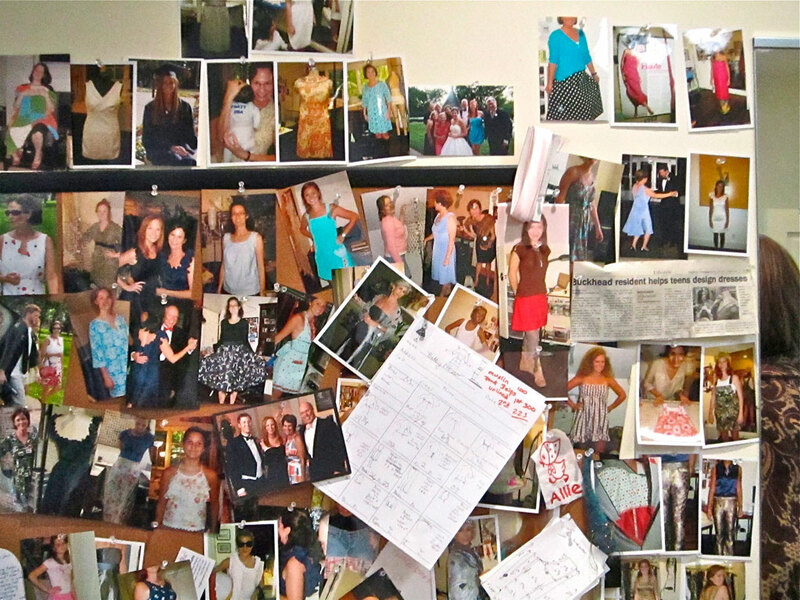 agic happens in this room when it is occupied by fashion designer Peggy Shepard. 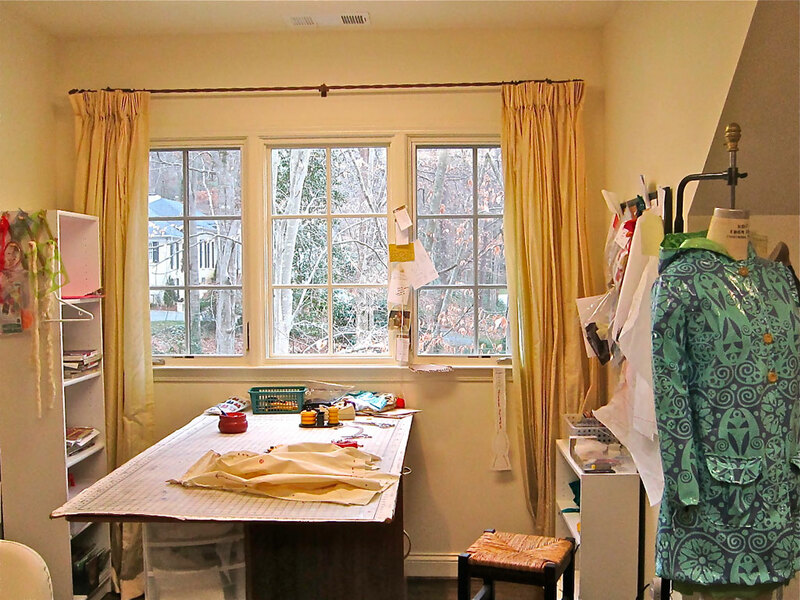 This creative space is an addition to her beautiful Atlanta home. Peggy makes the most amazing clothing using vintage finds that she has acquired or ones that you may have and bring to her. She redesigns these Vintage pieces into works of art that you can wear and enjoy. 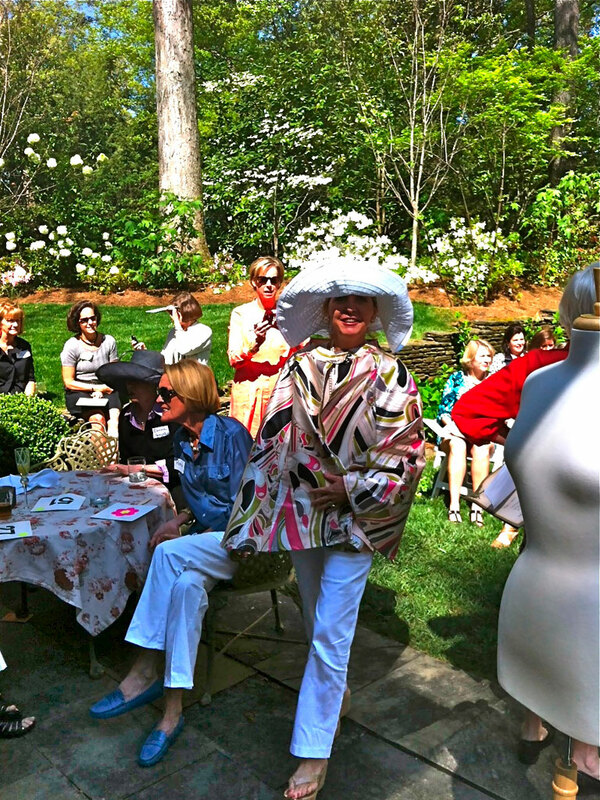 Peggy also creates stunning one of a kind Mother of the Bride, Graduation, and Prom dress. 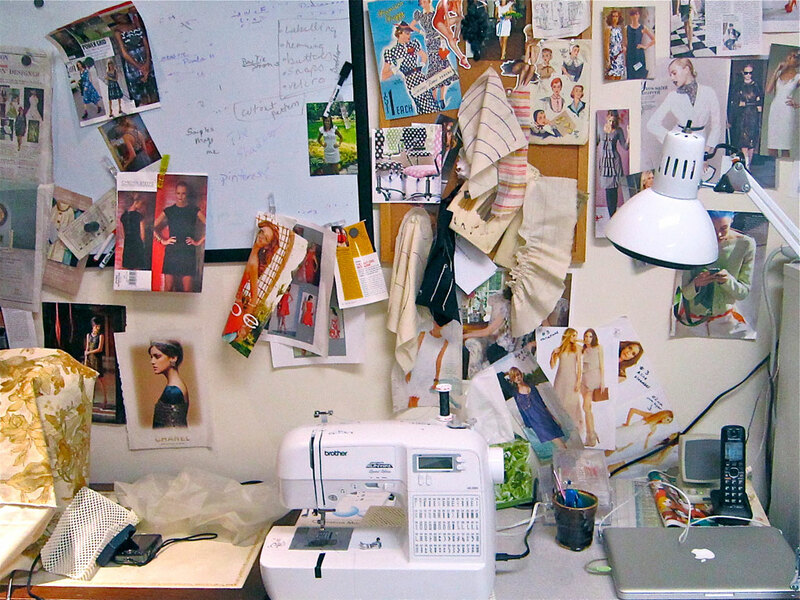 This creative space is also a teaching space where she happily passes on her knowledge to anyone interested in the needlework ropes. Wouldn’t you just love to have a creative space in your home to inspire and motivate you? Visit www.peggyshepard.com. 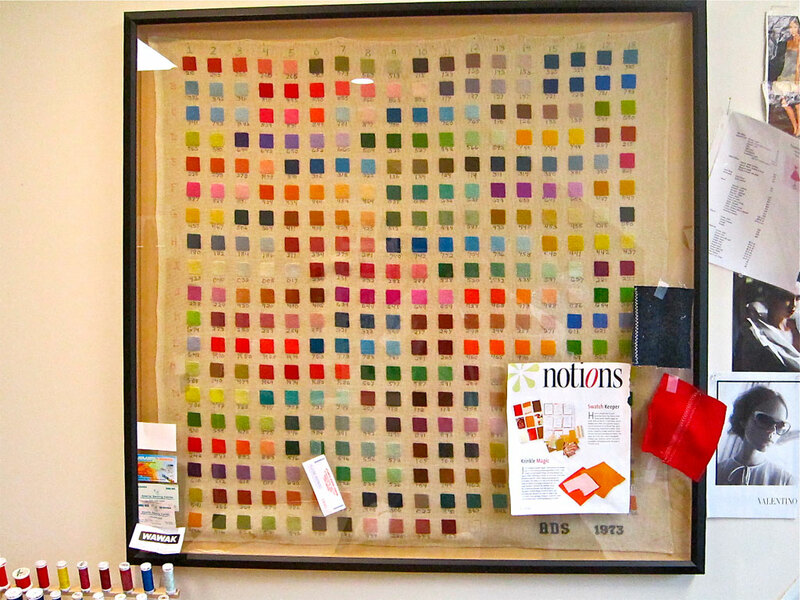 Needlepoint chart from her Mother-in-Laws needlepoint store–I need this! Do you have a vintage find you would love to wear in a different way, take a look at Peggy’s web page, peggyshepard.com, for more inspiration. You are so very welcome! You are so very talented–and gracious with your talents and time.